In today’s social media dominated world, it can be hard to get your kids to open a book. Why would they read something by an author they’ve never heard of when they can go on YouTube instead? The good news is there’s a solution to your problem. As you’re about to learn, several very famous celebrities have written children’s books just to make life a little easier. 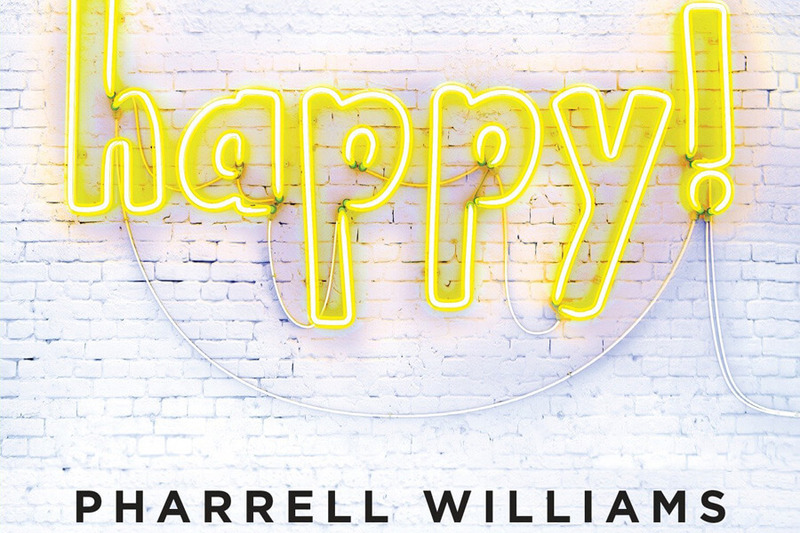 We know your little tyke will turn off the tablet to read a “”happy” story written by Pharrell! You’ll have to keep reading to find out what other celebrities have written children’s books. 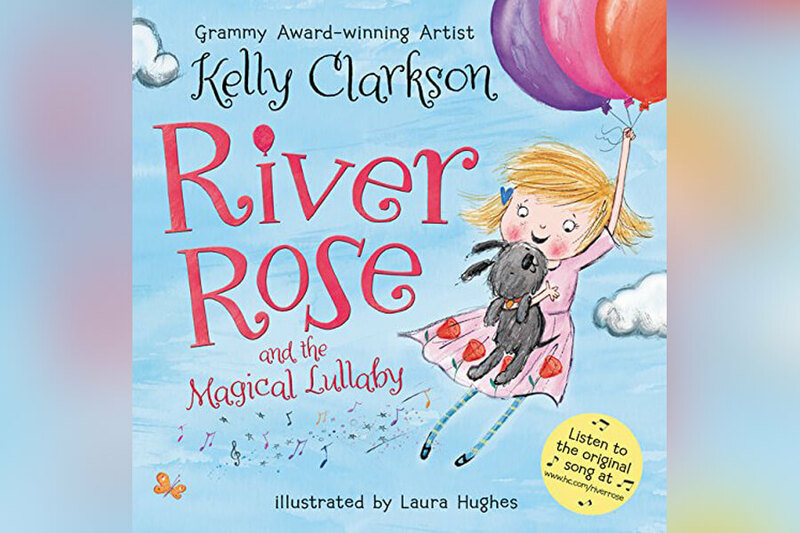 When Kelly Clarkson wrote River Rose and the Magical Lullaby, she named the main character after her young daughter. The story follows Rose, who finds herself in a magical dream world, guided by the voice of her mother. At the end of the book, there’s a link to a lullaby performed by Clarkson. Jim Carrey’s new show, Kidding, on Showtime, is a less than flattering look at the star of a children’s show. It is decidedly not for kids. His 2013 book, How Roland Rolls, however, is very much for the little ones. 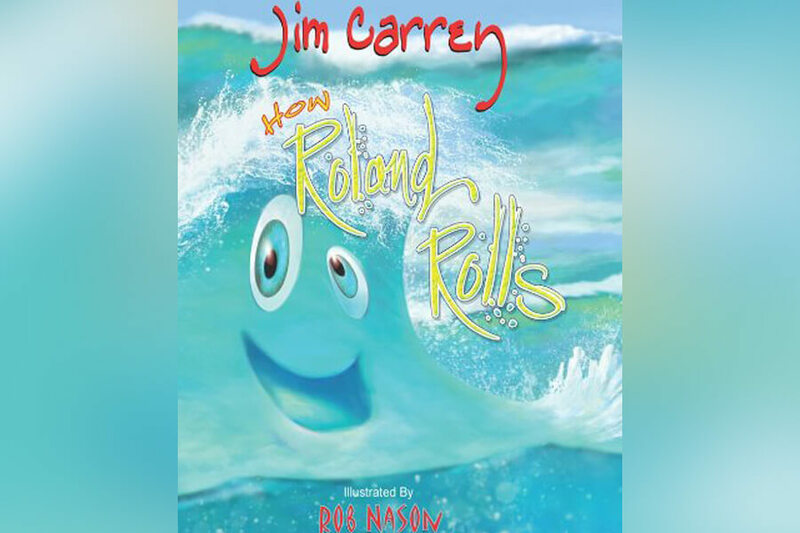 The winner of the 2013 Gelett Burgess Children’s Book Award, How Roland Rolls is about a wave who worries about what will happen when he finally hits the beach. His fear subsides when he realizes he’s more than just a wave, he’s the entire ocea! Coming up, this horror film star isn’t trying to scare any kids with her books. 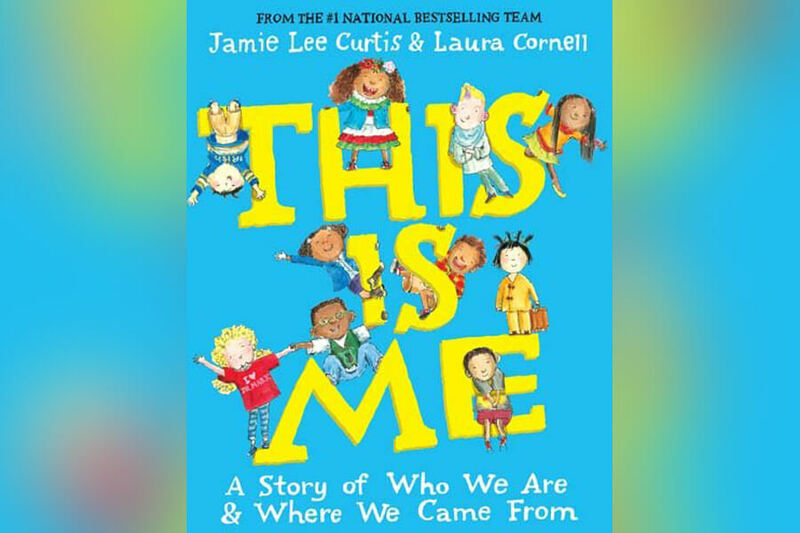 You might know her best from the Halloween franchise, but your kids know her best as the author of This is Me: A Story of Who We Are and Where We Came From. Not to be confused with the TV show This is Us, Curtis’ book tells a much different story. There’s a good chance, depending on your age, that you grew up with Steve Martin. You may have even read one his books, like Shopgirl. If you’re a fan of his and you have kids, you’ll be happy to know that now your kids can read his books, too. Since getting into children’s literature, Martin has written and published several books, including Late for School and The Alphabet From A to Y with Bonus Letter Z. 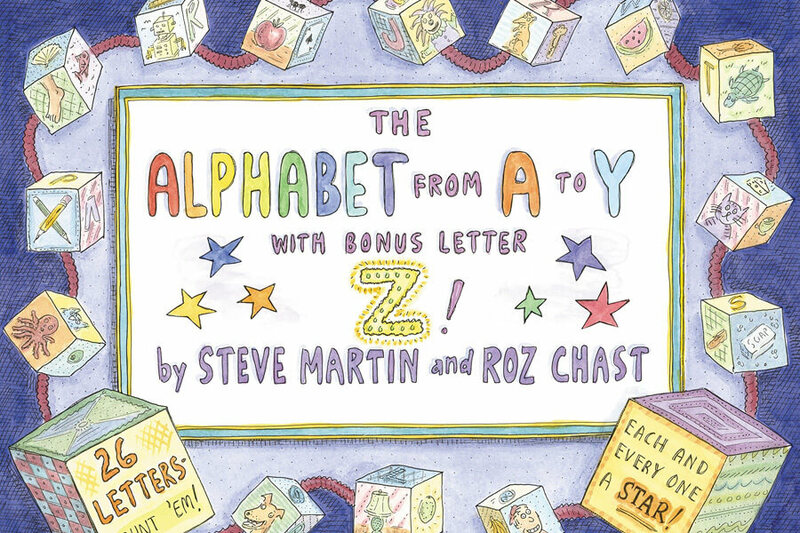 Each letter of the alphabet is paired with a poem by Martin and an illustration by Roz Chast. After wowing the comedy world with the original The Office, Ricky Gervais decided to let his childhood imagination run wild. 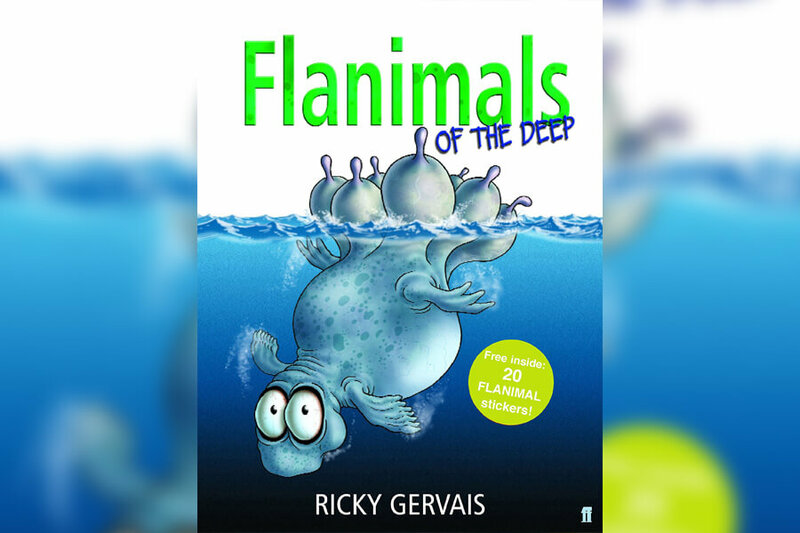 To date, Gervais has had three books in his Flanimals series published; two picture books and one pop-up book. Up next, find out which “Happy” singer turned his song into a hit book! Pharrell Williams knows what he’s doing when it comes to making music. His song “Happy” is probably his biggest and his most well-known hit. It’s hard not to smile and sing along when the song comes on your streaming service. But did you know you can buy it in book form now, too? Williams took his ode to being happy and turned it into a picture book. Inside the book are beautiful illustrations that celebrate childhood and the unique ways we are all raised by our parents. 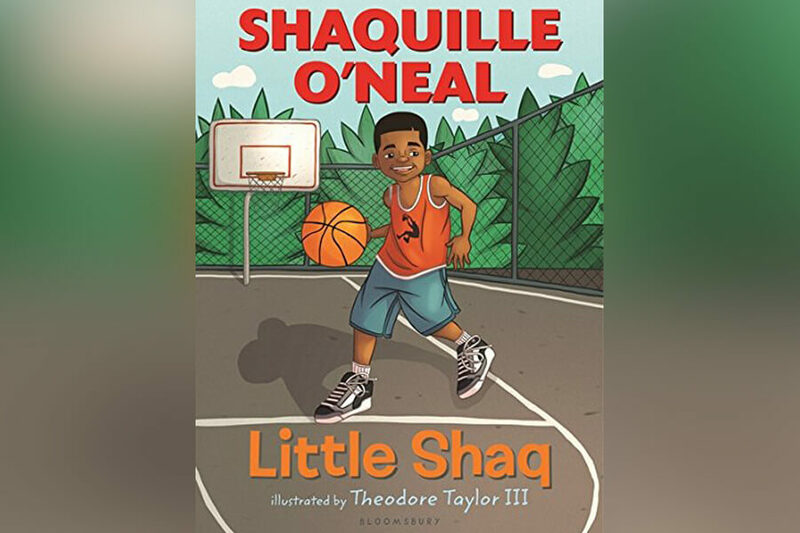 Asked why he wrote Little Shaq by Jimmy Fallon, the NBA legend said, “There are kids out there who know how to work an iPad before learning how to read.” By writing his own books, the father of six hopes to encourage kids to read before learning technology. In the books, Shaq writes about his own youth. He talks about his struggle and how he learned to overcome them. He also encourages young people to give back to the community. The best news of all is that if you want to pick up a copy of Little Shaq for your kiddo, it will only set you back about eight dollars! Derek Jeter is one of the greatest and most respected baseball players of all-time. Recently, Jeter followed in the path of another great, Shaq, and wrote a children’s book based on his own life story. The book is appropriately titled Fair Ball. 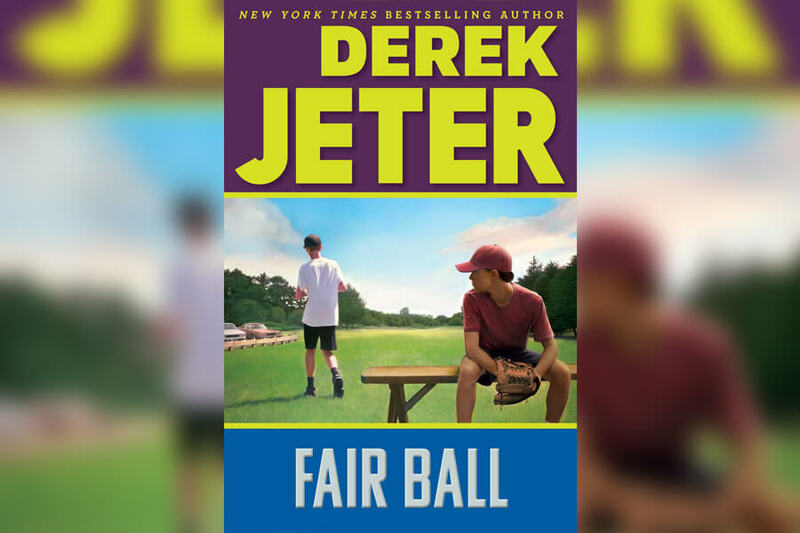 The book is a described as a middle grade story inspired by Jeter’s life, including his time with the New York Yankees. The overarching message in the book is that the world isn’t always fair. Maybe that’s not the most uplifting message, but it is a truth about life we all learn eventually. And we’re sure there’s an uplifting spin on it somehow. On the next slide, a book about being fake by one of the funniest comedians around. 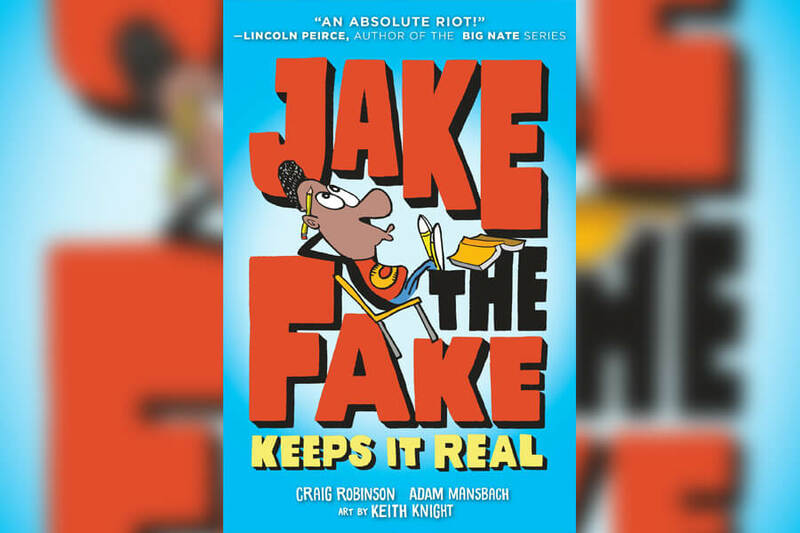 Craig Robinson is best know for his low-brow comedy, but he proved with Jake The Fake Keeps It Real that he’s capable of much more. The children’s laugher follows Jake, the young boy who fakes his way into the Music and Art Academy for the Gifted and Talented. Of course, Jake doesn’t believe he is either of these things. He can’t even play the kazoo! Will he learn at the end that he was wrong about his potential? You’ll just have to buy the book for your kid to find out! 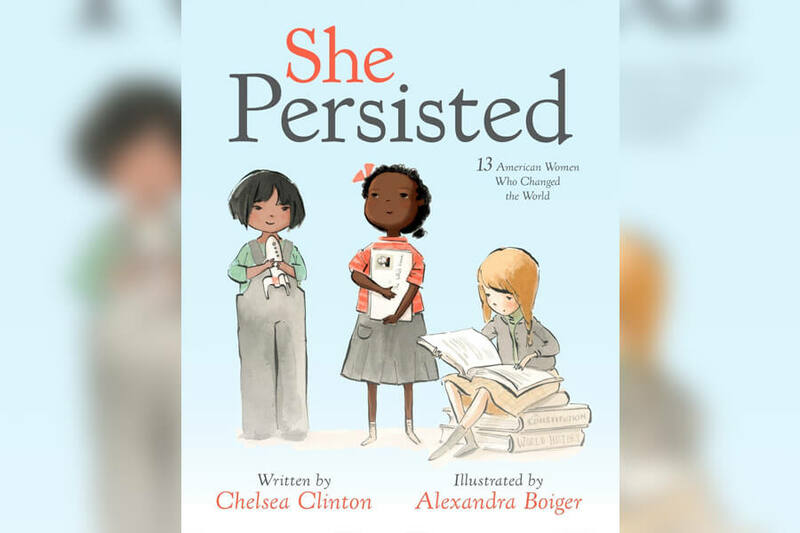 Chelsea Clinton took children’s books to amazing new heights with her book, She Persisted. More of a history lesson than a narrative for young girls to follow, the book introduces young girls to 13 inspirational women who never took no for an answer. Chelsea, of course, is the daughter of 2016 Presidential hopeful Hilary Clinton. We’re sure she was inspired by her mother’s unwavering conviction in her journey to try and become President. In 2018, Chelsea published a companion book, She Persisted Around The World. 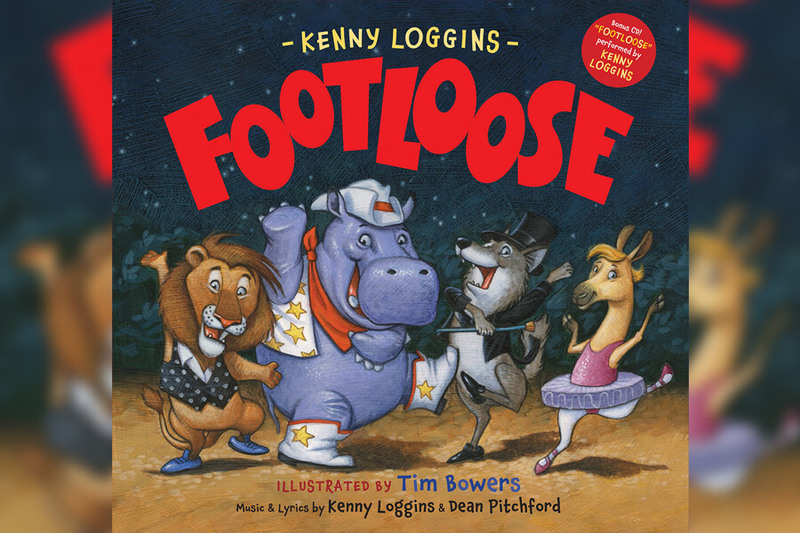 Kenny Loggins book Footloose only has dancing in common with the hit movie from the ’80s. The hilarious tale follows a zookeeper named Jack, who joins his animals for an all-night dance party. Let’s be honest, this is probably the best way to introduce your children to dancing. Filled with crazy critters, who will your kids love best? There’s Marie the lemur, funky wildcat Luke, Milo the wombat, Mister DJ Elephant, and Louise, the boogey-woogiest chimp of all-time. Sounds like the best kind of Friday night to us! Henry Winkler is having a career Renaissance in Hollywood these days after winning his first ever Emmy for his role on HBO’s Barry. Between breaking big as “The Fonz” and returning to the limelight with HBO, Winkler focused on children’s literature. There are 12 books in Winkler’s Here’s Hank series. 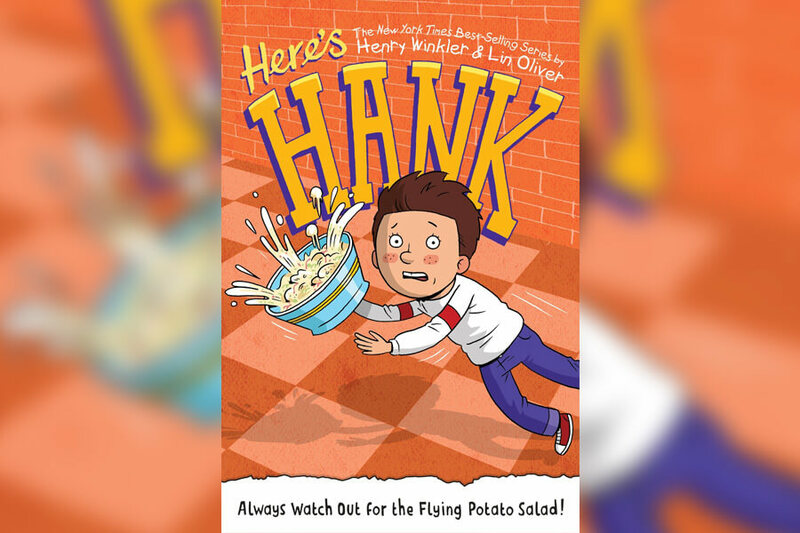 Our favorite title is Always Watch Out for Flying Potato Salad. The most recent book is titled Everybody is Somebody and sees Hank have to deal with his own embarrassment about finding books boring. We bet he learns a valuable lesson at the end. She quickly learns not all her friends want to play the game the same way she does. Will Strawberry learn to cooperate with her friends, or will she throw a tantrum and have the worst school day ever? You’ll have to check out the adorable story yourself to find out! 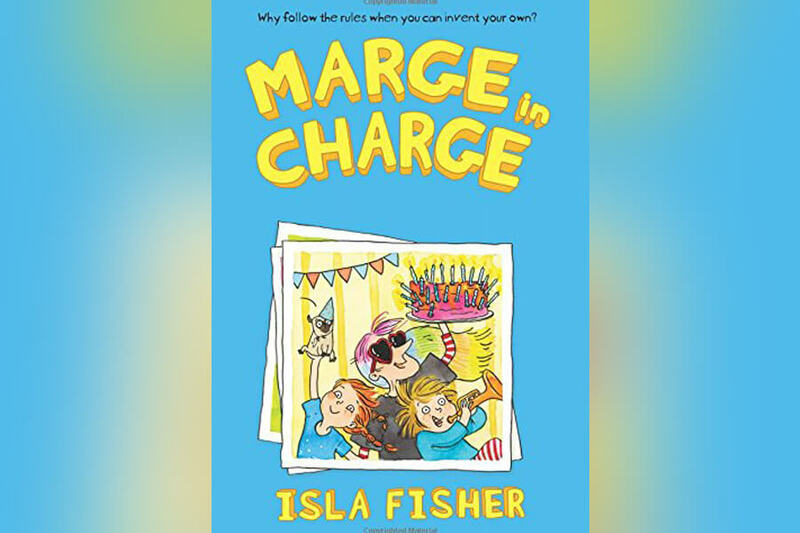 Funnywoman Isla Fisher made her literary debut in 2016 with Marge in Charge. Jemima and Jake Button aren’t sure about their new babysitter, Marge, because she looks like a grandmother until their parents leave for the evening and a wild adventure ensues. The only problem is the Buttons need to finish their chores before their parents get home. We know what we’d choose if given the choice between chores and a once in a lifetime adventure. Since its release, Fish has written and published several sequels. Julie Andrews is undeniably one of the greatest actresses of all-time. First wowing audiences in The Sound of Music, Andrews career lasted decades. During her time off between films, she kept busy too, writing a slew of children’s books, most notably, The Last of the Really Great Whangdoodles. 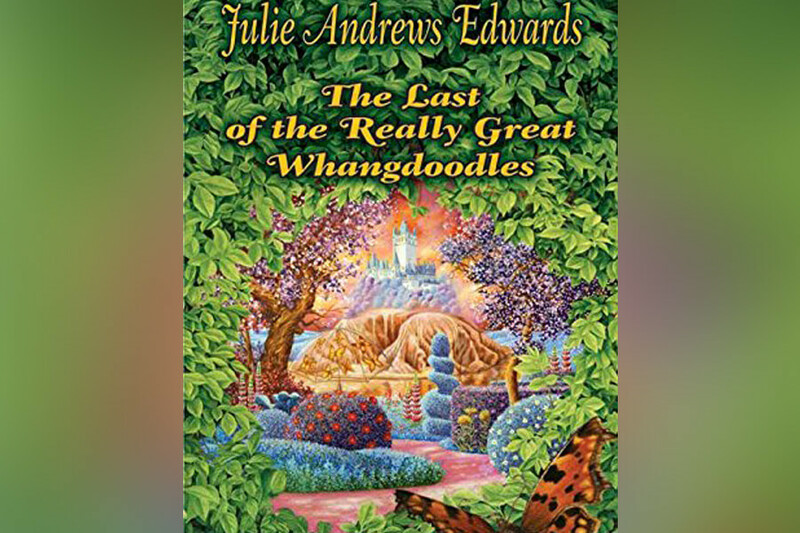 In the book, three siblings are introduced to Whangdoodleland, the home of the world’s last great whangdoodle. These creatures used to live with human until humans became driven by greed. Now only those with an active imagination can travel to their new land and interact with the last great whangdoodle. 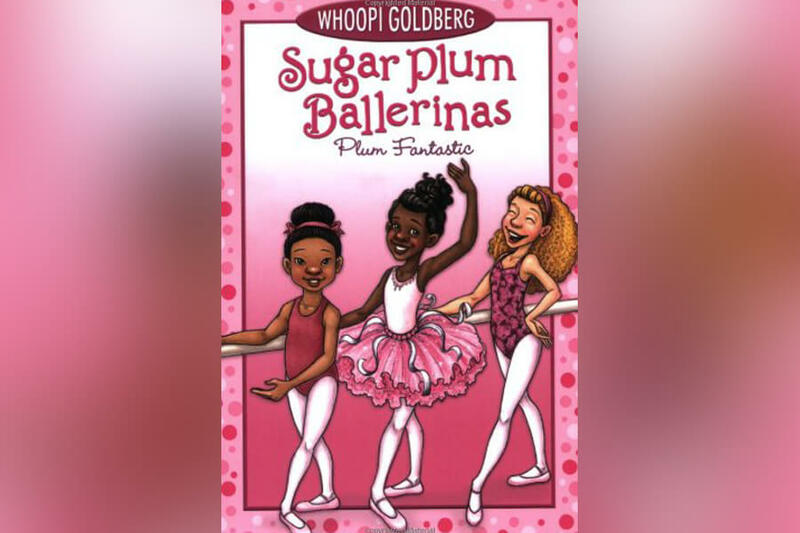 To date, Whoopi Goldberg has published one children’s books and one series. The book, Whoopi’s Big Book of Manners, teaches children about manners and kindness, using humor to make her lessons feel more relatable to those still learning about the world around them. On the next slide, learn which for teen star is teaching kids math in 2018! After Wonder Years ended, Danica McKellar became a renowned mathematician. Hoping to pass on her love of numbers to the next generation, she decided to write children’s books about numbers to make them less scary to kids who struggle with addition, subtraction, and more. 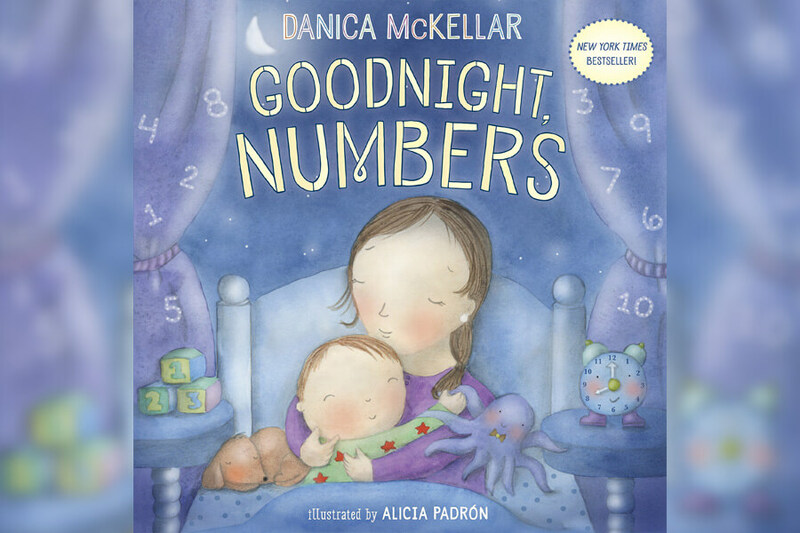 McKellar says, “My whole life mission is to make sure that kids never feel afraid of numbers, never feel afraid of math.” One of her most recent books is called Goodnight, Numbers, and begins a new series of math books for young readers. Known for his incredible musical career as a solo artist and lead singer of The Police, Sting is also an accomplished children’s author. 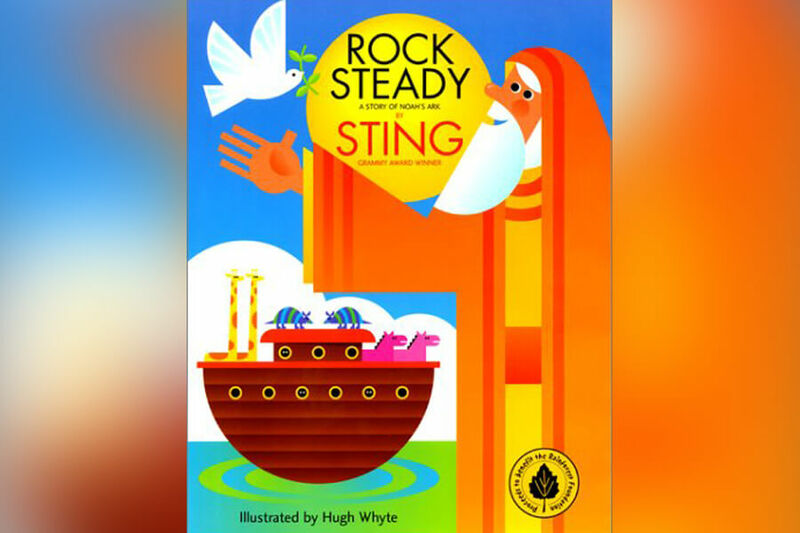 Like Kenny Loggins, Sting took the lyrics of his song “Rock Steady” and adapted them into a children’s book; Rock Steady: A Story of Noahs’s Ark. Sting’s version of the story, published in 2001, is a modern update of the biblical classic. It leans heavily on Sting’s artistic pallet to bring the story to life with poetically detailed pictures. 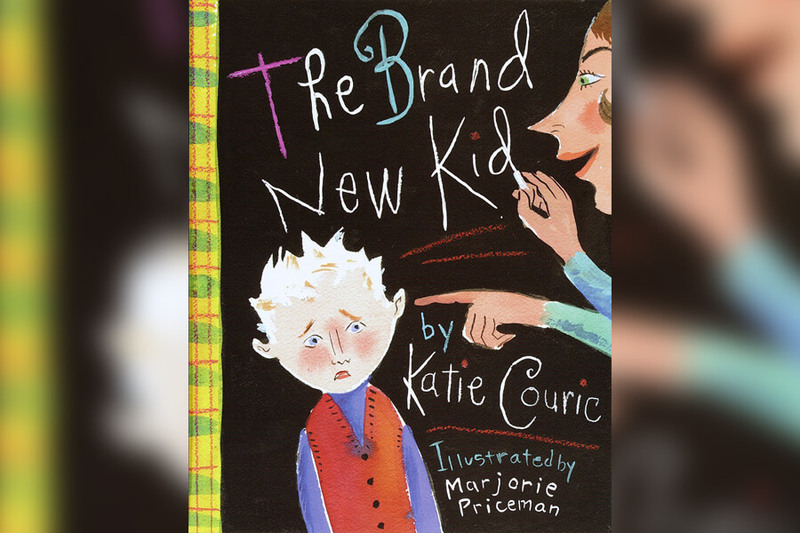 To adults, Katie Couric is one the best known and hard-hitting journalists around. To kids, she’s a different person entirely; she’s one of their favorite authors! Her book The Brand New Kid is aimed at children just over five years old and tries to teach them that everyone is special and unique. To show her message, Couric has her book follow Lazlo S. Gasky, the new kid at school. He’s “different” and the other kids don’t like him. Then one day two girls break from the pack and decide to get to know the outcast. Is there anything left to say about the greatness that is Queen Latifah? 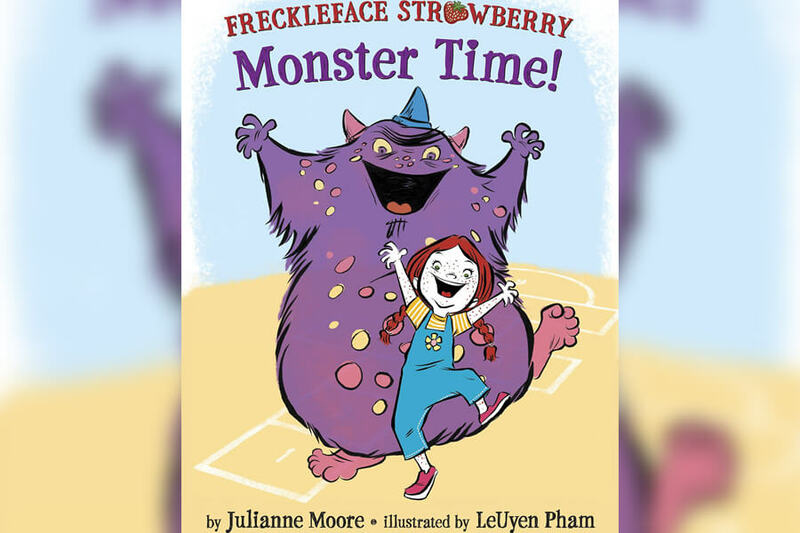 She’s not only a Grammy-winning singer and accomplished actress; she is also a children’s author determined to help empower young girls and prove to them they can do anything boys can do. 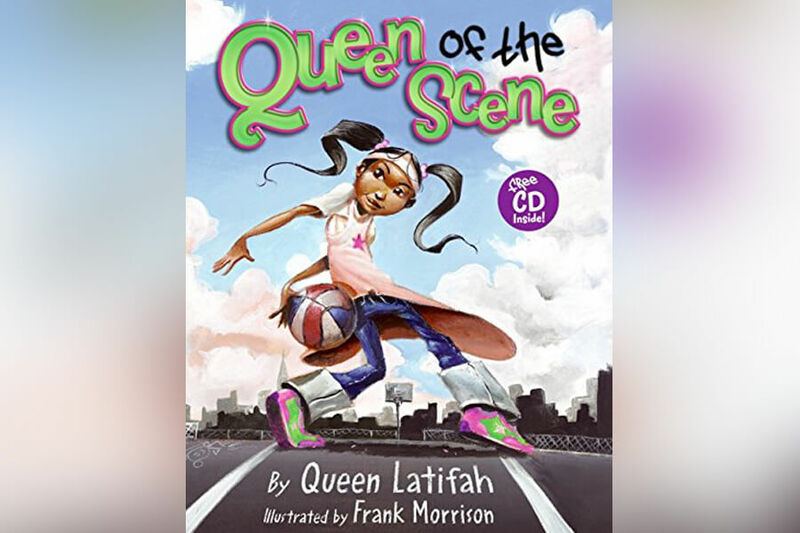 Latifah’s book, Queen of the Scene, is about a young girl who will play any sport on the blacktop, and she will play it against any boy who thinks he’s better than her. Of course, he isn’t. Published in 2006, the book is a must read for any young girl struggling with self-confidence.